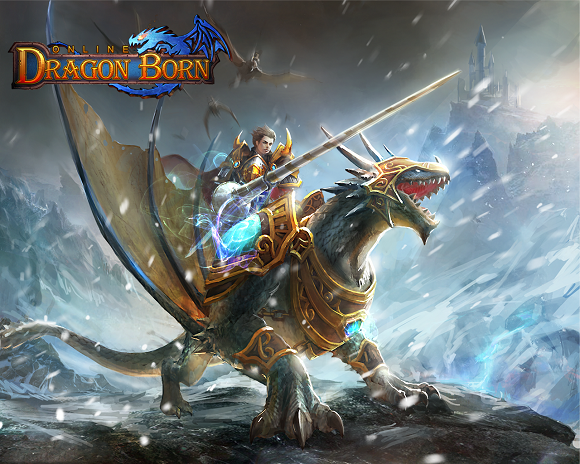 Koramgame has recently announced their latest free-to-play browser-based MMORPG, Dragon Born. Set in a world where Dragons and Demons remain locked in a vicious war, players take on the role of the Humans who are stuck in the middle. 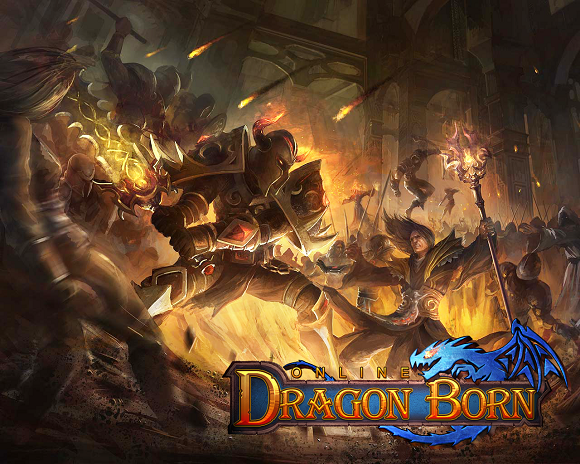 As a browser-based action MMORPG, Dragon Born draws from traditional RPGs to inspire this world. Claiming to offer everything an MMORPG offers, all within a browser, players will be questing and slaying their way through dungeons. Players can currently register for the closed beta at the official site, if you are interested in checking it out that is. There’s a difference between ‘sticking to tradition’ and ‘playing it safe’, let’s hope that by claiming to draw inspiration from traditional fantasy RPGs that they aren’t just using that as an excuse for not offering anything different. The art work looks really cool, you can check more of it out below, it would be a shame if this didn’t turn out to be epic. Lets hope it turns out to be more than just some cool artwork and a name that just reminds me of Skyrim. 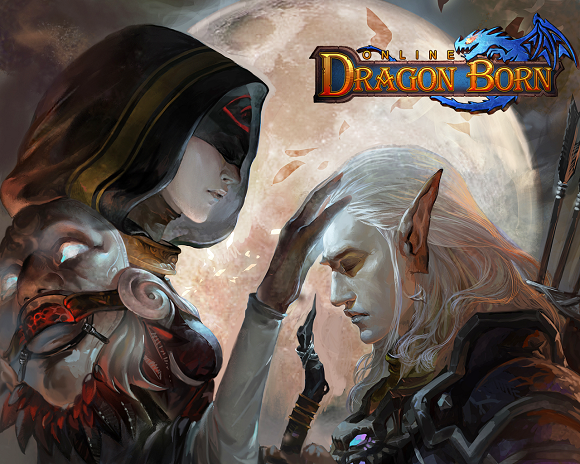 Visit the official Dragon Born site to find out more!